Florida itself has long been a preferred state in which to retire, cities like Fort Myers are one of many in the state that are popular among those looking to spend their golden years. 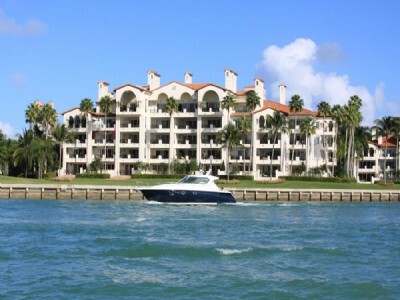 If you’re not quite at that stage yet and are instead looking for a place to spend your vacations, Florida is still one of the best, especially South Florida and its Miami Beach condos. 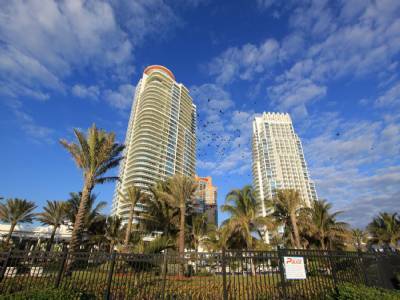 There are a number of Miami Beach condos and hotels with a location right next to the beach but depending on the season and the events, these can get pricey so it’s important to be aware of what might be going on like last night’s Super Bowl for example. You don’t necessarily need to stay in Miami Beach itself to check out popular places like Lincoln Road however. 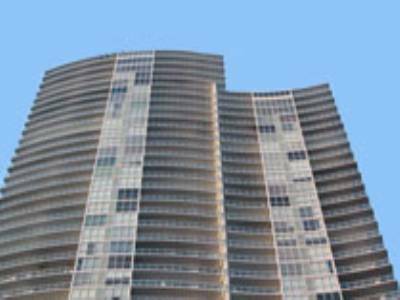 For something a little less expensive than Miami Beach condos, Sunny Isles Beach to the north still offers many beachfront condos and some of the best hotels in South Florida like the various Trump buildings. By traveling south through Bal Harbour you’ll be in Miami Beach in no time at all. It’s interesting to know that at one point Miami had a reputation for offering little cultural substance, prompting some to jokingly say that spending too much time in the city could lead to possible brain damage. Clearly, that’s no longer the case. 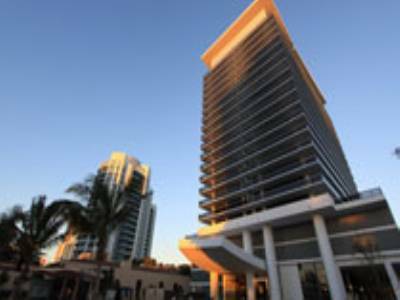 With great Miami Beach condos to call home and new developments, Miami now has culture to spare and it is only getting better. Some of these new developments that will soon add to Miami’s cultural appeal include the newly revamped Miami Art Museum and as mentioned in a previous blog, the new home of the New World Symphony Orchestra. Art lovers will also be happy to know that the classic Museum of Contemporary Art (MOCA) is getting a brand new addition. 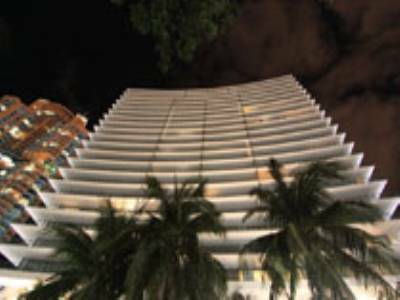 Speaking of art, don’t forget about the Art Basel event that draws hundreds of aficionados to live in Miami Beach condos. 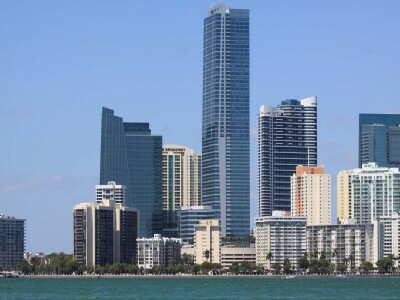 Part of Miami’s cultural renaissance has to do with its location as it sort of connects with the Caribbean, Latin America and also has heavy European influences. Because of this, it’s not uncommon to see people from all backgrounds investing heavily in Miami Beach real estate. 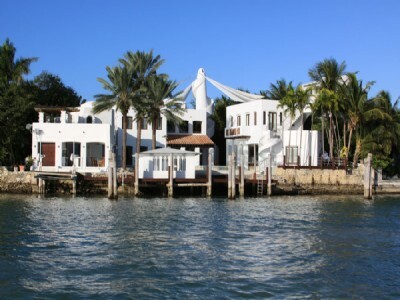 Do you think Miami has evolved from its origins as a strictly party hotspot into a cultural metropolis? The short sale process can be a huge relief and timesaver if you’re having trouble making those monthly mortgage payments and are facing the very real possibility of becoming the latest Miami Beach real estate foreclosure statistic. Most homeowners who choose the short sale route already know what they’re getting themselves into and what to expect but some questions and concerns do still linger. You may have been told that by selling Miami Beach real estate via a short sale, you’re essentially “shooting yourself in the foot” as no other bank will be willing to give you a new loan should you decide to purchase a new, less expensive home. You’ll be pleased to know that this is not necessarily true. 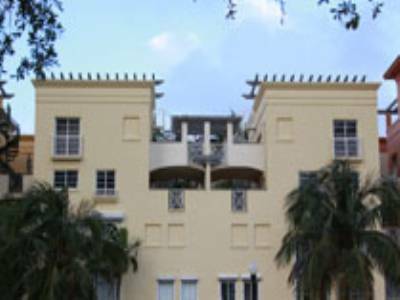 As long as you’ve managed to keep up on mortgage payments when the time to short sell comes around, you can in fact obtain mortgage financing for Miami Beach real estate through the Federal Housing Association again provided that all of the guidelines and requirements are satisfied.